A culture-based coursebook for young adult learners designed to foster their appreciation of different cultures and, at the same time, develop their reading, writing, speaking and listening skills. 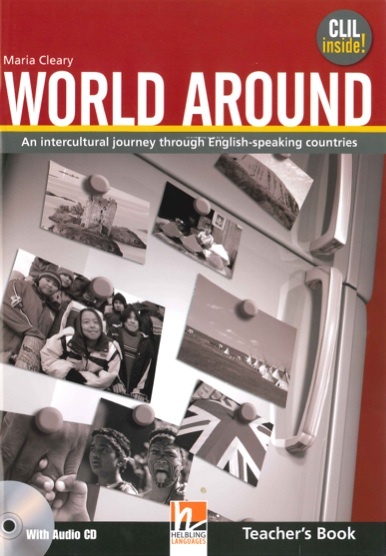 12 modules look at 12 different countries or areas in the English-speaking world, examining their lifestyles, their creative arts, the issues they currently face and how the peoples of these countries see themselves. Extremely topical.